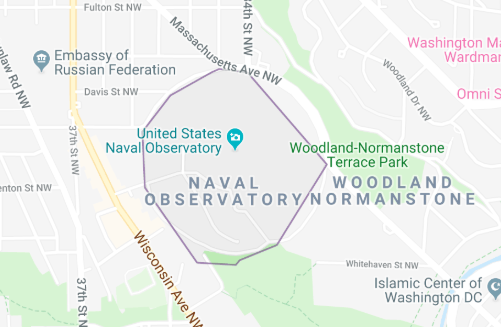 A U.S. Secret Service motorcycle officer, who was headed to the vice president’s residence to set up a motorcade later in the day, was injured Tuesday morning in a crash involving a vehicle near the U.S. 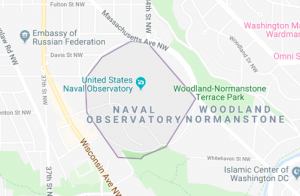 Naval Observatory in Northwest Washington, the Washington Post reports. The uniformed officer was treated at the hospital for what was described as a non-life-threatening injuries. The crash occurred about 11:35 a.m. at 34th Street and Massachusetts Avenue NW. Posted: 3/27/19 at 7:53 AM under News Story.